Countz says it has been a little slow this summer but has a buddy who caught a 24 and 21 lb fish. Last year was a banner year with a 32.7 lb triple tail that was 12 inches short of the state record. There were 13 fish in two days and six of them were over 20 lbs. 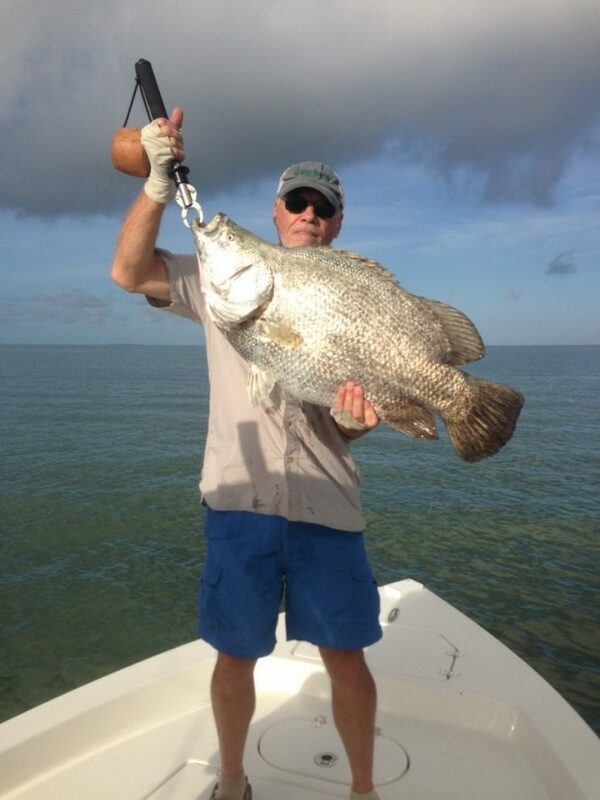 What tackle do you use to catch a triple tail? Triple tail like structure. “You don’t just take off and drift an area and hope there is a triple tail there. Find structure. Canal markers, the poles and buoys that mark the inter-coastal canal, that’s what we fish. You have them in Galveston Bay, have them in Sabine. The inter-coastal crosses all those areas.